Happy Birthday, Twitter! This Holi, 21 March, also marks the 13th birthday of Twitter, the barometer of current times. As it enters its teenage years, the platform is acting much like the human adolescent, oscillating between moody extremes — spewing vicious vitriol one moment, and offering messages of social change and heartwarming cat memes the next. And just like an adolescent, in limbo between childhood and adulthood, Twitter is still trying to find its true place and purpose in the world. 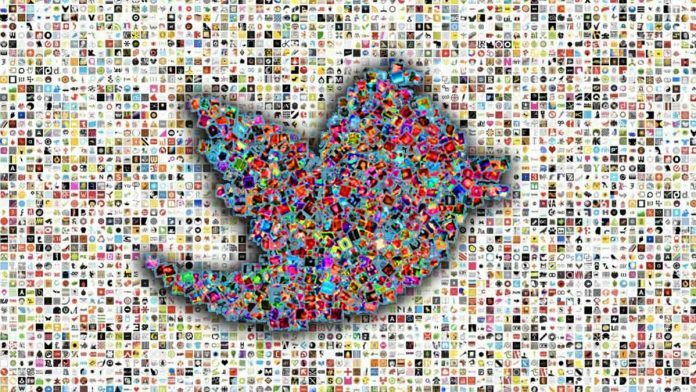 To mark this milestone birthday of Twitter, we look back at how the microblogging platform navigated the treacherous growing-up years to become the chosen outreach tool for millions of users across the world. Is Twitter SMS or web-based? Twitter was launched for public use in July 2006 as a largely SMS-based service. At the time, a Twitter user looking to make a post sent their message to a number, which then broadcast it to the user’s network. It was after October 2006 that Twitter allowed users to sign up without a phone number, bringing the platform on the web. Twitter is still making fundamental changes to its identity. In February 2019, the company announced it was testing a Twitter prototype called ‘twttr’ — also the original name of the service when it was launched — to test new features. Who is in charge at Twitter? The birth of Twitter was ushered in by co-founder and CEO Jack Dorsey with a tweet: On 21 March 2006, he wrote, “just setting up my twttr”. Nowadays, everyone knows Jack Dorsey — who riled the parliamentary IT committee last month by not heeding its summons — as the face of Twitter. But things were not always so apparent. Even a year after Twitter’s birth, “it wasn’t entirely clear who was in charge”, as former Twitter techie Narendra Rocherolle wrote in a piece for Medium. According to journalist-author Nick Bilton’s book, Hatching Twitter: A True Story of Money, Power, Friendship, and Betrayal, and numerous media reports, there was endless infighting among Twitter’s co-founders Evan “Ev” Williams, Biz Stone, Noah Glass, and Dorsey. First, Williams reportedly had Glass fired in July 2006. According to a report in Business Insider, Dorsey aided the ousting. However, in 2010, Dorsey reportedly got his revenge by influencing board members to fire Williams as CEO. Dorsey was back as Twitter CEO in October 2015, and has held the post since. Twitter initially did not filter or customise a user’s feed in keeping with past viewing activity. The ability to see unfiltered information in real time helped Twitter users organise themselves during political events like the 2011 Arab Spring, the wave of pro-democracy citizen protests in West Asia and North Africa that toppled many dictators. 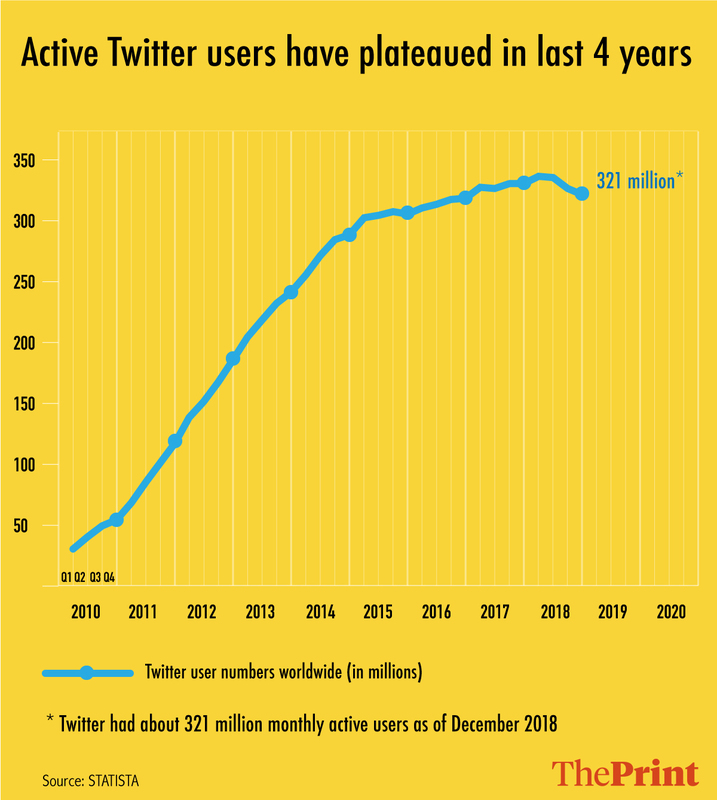 However, despite Twitter’s worth as a communication tool, user growth slowed precariously around 2014. In a possible bid to become more relevant to users, in February 2016, Twitter started “curating” user feeds, effectively customising what a user sees. Twitter started to show popular tweets, or tweets from famous people, to users who didn’t even follow the people posting them. The dangers of curating Twitter feeds based on what is widely-shared became apparent during the 2016 US presidential elections, with studies suggesting that content made viral by Twitter bots may have influenced voter sentiment and the poll outcome. Following an investigation into the issue, US Senator Mark Warner had said in 2017 that there was “an enormous lack of understanding from the Twitter team of how serious this issue is”. The other big problem is the barrage of abusive content Twitter users experience on the platform. To keep these issues from reaching a boil, in 2018, Twitter initiated a mass removal of bots and restored the unfiltered Twitter feed in September 2018. In January 2018, Twitter said it removed over 50,000 Russian-linked accounts that posted content during the 2016 US Presidential elections. Following allegations that Twitter was used to manipulate voter sentiment in the US, in October 2018, the platform started a database of tweets believed to abet “manipulation” to promote user awareness of related “malicious automated accounts and spam”. The database is continuously updated with suspicious tweets. Abuse is rampant on Twitter. According to a December 2018 Amnesty study on female politicians and journalists in the US and the UK, the subjects received an abusive tweet every 30 seconds. Twitter may be finding it hard to tackle abusive content because the company never set guidelines for what qualifies as such, and doesn’t have the necessary technological capabilities to combat the problem, according to a February 2018 Vanity Fair report. Do we need to reinvent Twitter to keep users safe? If growing earnings are proof, some of Twitter’s efforts to keep users safe from abuse and encourage a healthy dialogue have worked for it. In February 2018, Twitter reported its first-ever profitable quarter since the launch of its IPO in 2013. Revenue again showed an increase in 2019: According to a Twitter financial report from February 2019, revenue had increased by 24 per cent to $909 million by the end of December 2018. “In 2019, we will take a more proactive approach to reducing abuse and its effects on Twitter,” the company said in the report. As it enters its 14th year of existence, Twitter is working on advanced technologies like machine learning to build a safer platform, including a new way to manage conversations to encourage an abuse-free user experience. But will this make Twitter a safer, healthier place to be? To be seen. Dear Twitter, for your rising role in driving the online and public narrative, one can only hope you figure things out fast.